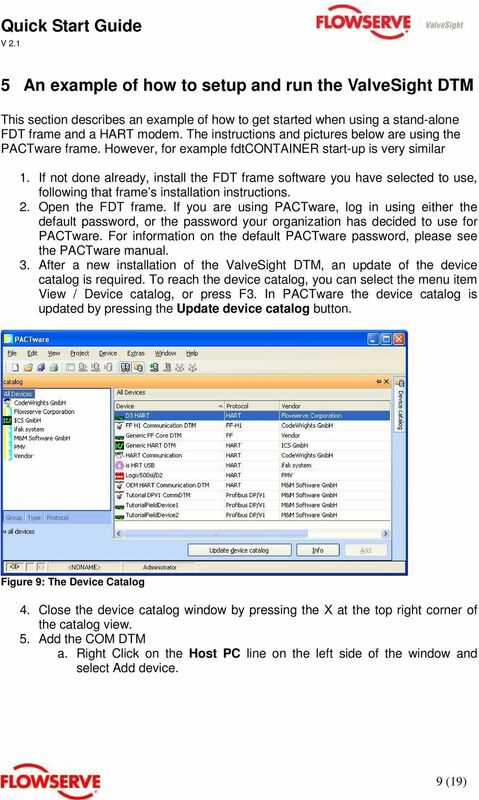 Flowserve 3200 Digital Positioners User Manuals - Page 1. 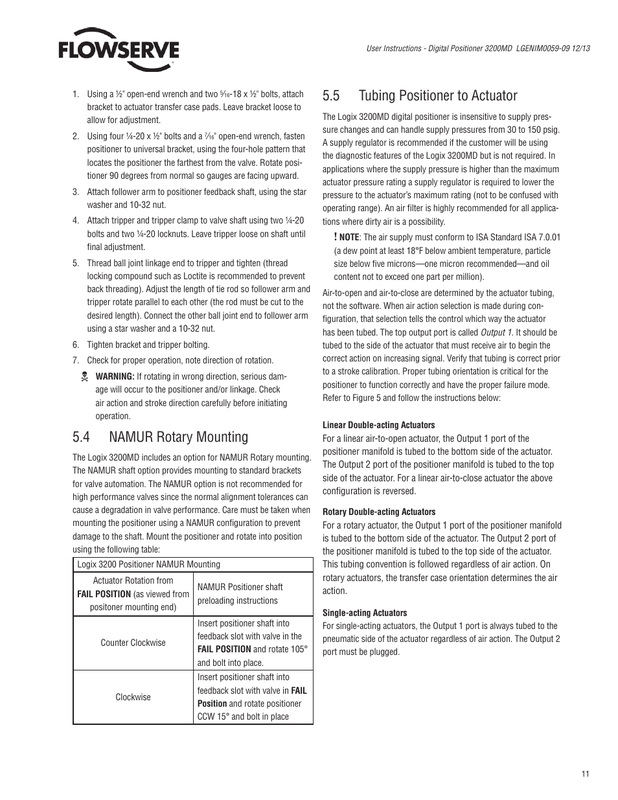 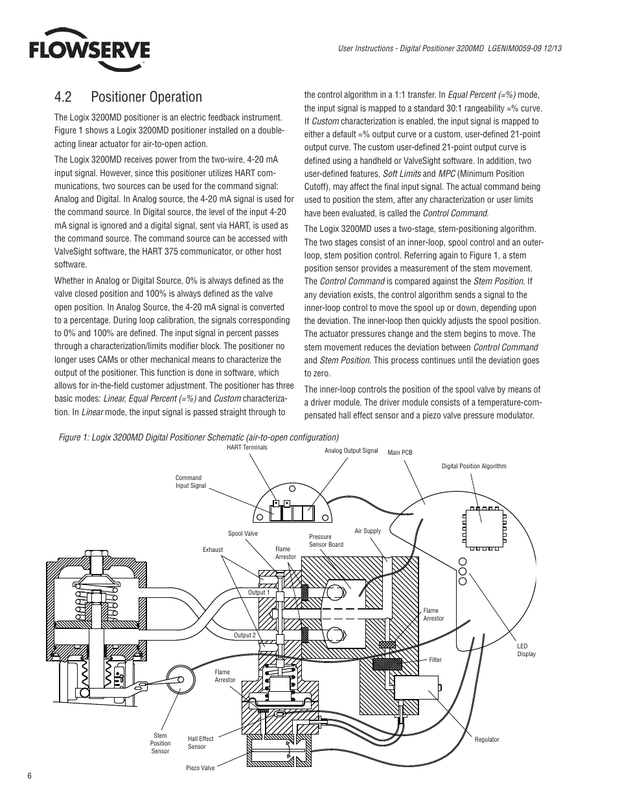 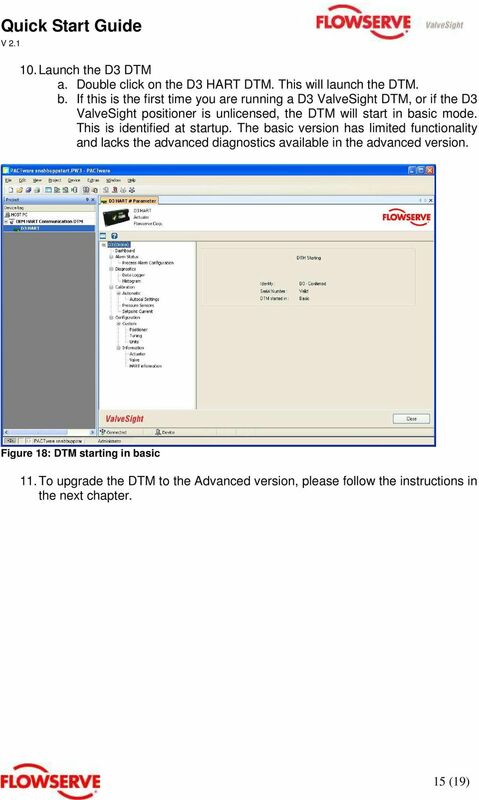 USER INSTRUCTIONS Installation Operation Logix 3200MD+ ® Maintenance Digital Positioners Manual FCD LGENIM0110-0 05/16 Page 2. 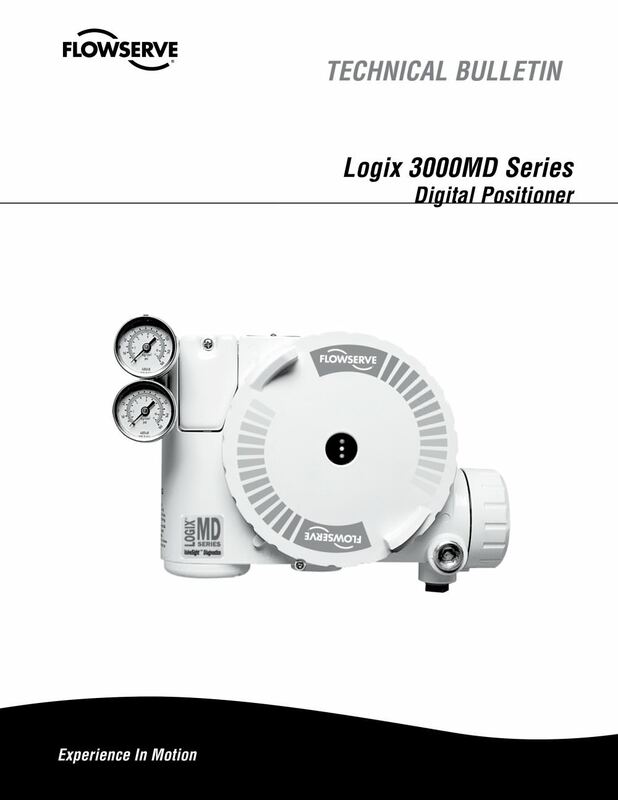 3200MD+ Digital Positioners FCD LGENIM0110-0 05/16 Logix 3200MD+ Positioner The Flowserve Logix 3200MD+ Digital HART® positioner utilizes state-of-the-art piezo technology to provide superior performance and reliability..
Flowserve ValveSight DTM installation instructions for the D3 HART ... start in basic mode. 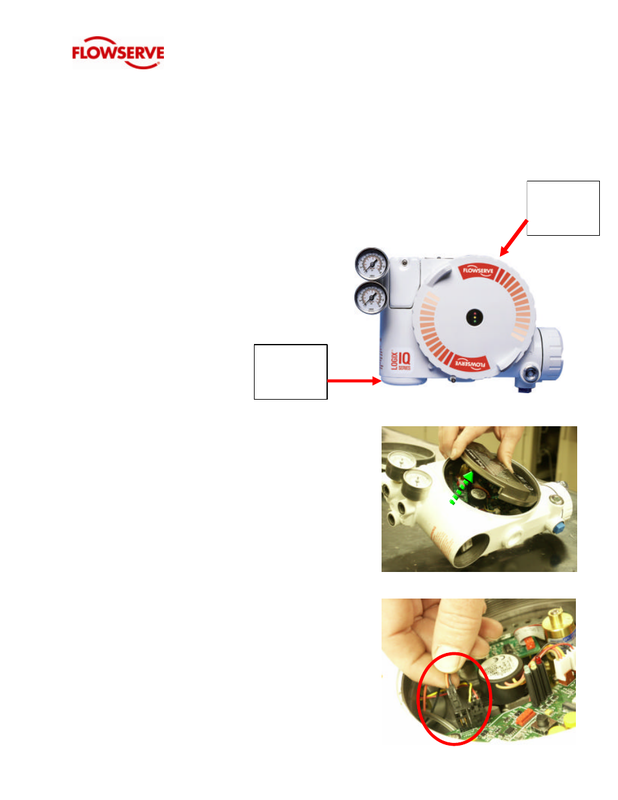 This is identified at startup.